The heart of a child so easily trusts. What better time of life to learn to trust God than in childhood? The psalmist declares to the Lord that “upon you I have leaned from before my birth.” Now he is older, and appeals to God that He not abandon him in his old age. All his life, he has put his hope in God and insists that his hope will remain constant, all the while praising God more and more. He has learned that hope placed in the reputation of Jehovah God will not disappoint, and he is not about to change his loyalties now. There is no questioning that learning to trust God at an early age is a great advantage. So many mistakes are avoided. Obstacles transform into opportunities to prove His faithfulness and stepping stones to a sturdier faith. The accumulation of years spent with our hand in His, even when they began later in life, show the amazing fruit of a long obedience. 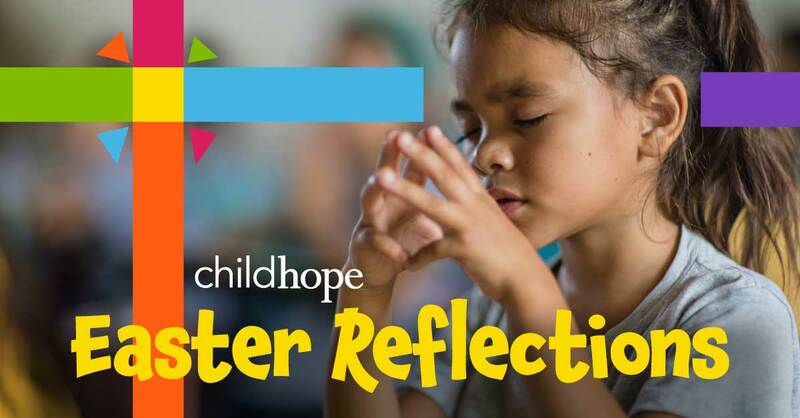 Our heartbeat is to lead ChildHope kids to a transformative faith that opens them up to a lifetime of building trust in the Father, and our partnership with you makes it all possible. Prayer: Lord, our prayer is that the hope of our life be found completely in you. In all stages of our lives, may you be our rock of refuge to which we may continually come.